Dental health care means something different to everyone, and throughout the course of your life, your own unique needs may change, as well. For instance, you will always need routine preventive care, such as regularly scheduled checkups and cleanings, no matter how old you are. But on occasion, you might also require a cosmetic touchup to revitalize your smile’s appearance, or a restorative treatment to repair a damaged or infected tooth. 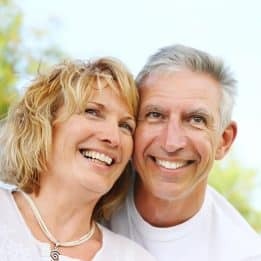 If you’ve lost one or more teeth, then you will need a custom, lifelike prosthetic option for replacing them and rebuilding your smile. 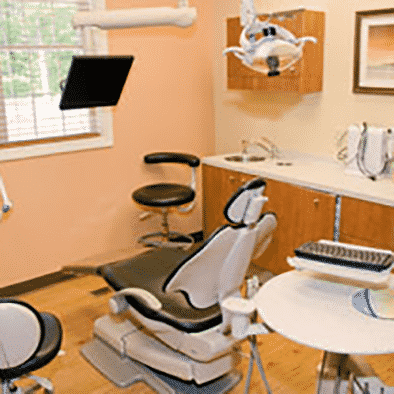 At My Dentist, our oral health specialists are experts in every phase of dental care, and you can rest assured that your smile is in excellent hands, every time. To learn more, schedule a consultation with one of our experts by calling the My Dentist office in Londonderry, NH, today at (603) 965-3407.